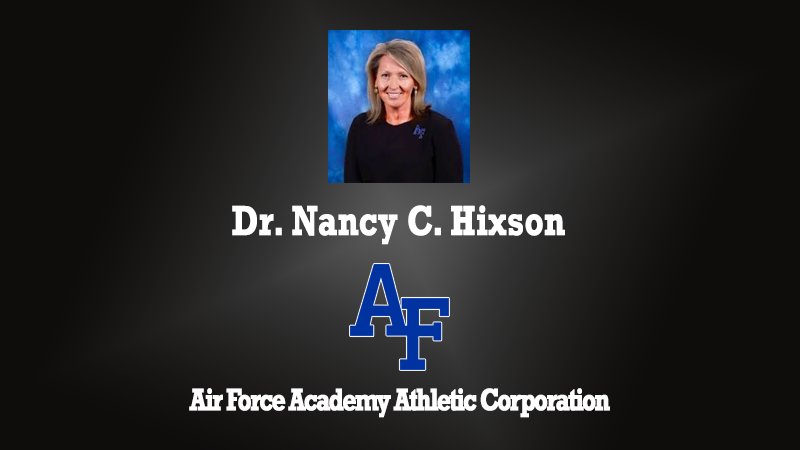 Dr. Nancy Hixson, CEO of Air Force Academy Athletic Corporation (AFAAC), visits the 1.Question Podcast to discuss the complex setup of the revenue generation arm of Air Force Academy Athletics. As CEO of AFAAC, Hixson works very closely with Air Force AD, Col. Jenn Block, but runs the business side of athletics as a separate entity. With oversight over all revenue generation aspects, the structure and business relationship between AFAAC and the athletics department proves to be very complex yet very beneficial.